Many people cannot help but to have a morbid fascination with some of history’s most notable murderers. Unfortunately, their exists numerous serial killers who have become well known for their unique methods of killing. While it is not difficult to find information concerning the exploits of some of history’s most notorious killers, it is not often that we hear about prolific animal killers. However, a recent news story out of Vancouver, British Columbia described how numerous raccoons were found dead after being deliberately poisoned. The culprit behind these raccoon murders has not yet been identified, but dead raccoons keep piling up in seemingly random, yet highly populated areas of Vancouver. 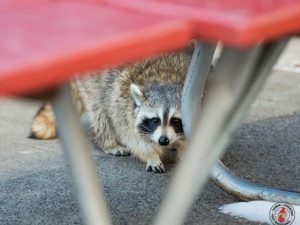 For the past several months Clark County Animal Protection and Control officers in Vancouver have been finding numerous dead raccoons within various areas of the city. A collection of dead raccoons was recently discovered in Fircrest Park and authorities also located a number of dead raccoons in an area of downtown Vancouver. According to the Animal Protection and Control Manager, Susan Anderson, authorities first began finding the dead raccoons last summer, and all of them died as a result of poisoning. Anderson also stated that the 15 dead raccoons found in Fircrest Park had been transported there after being killed. 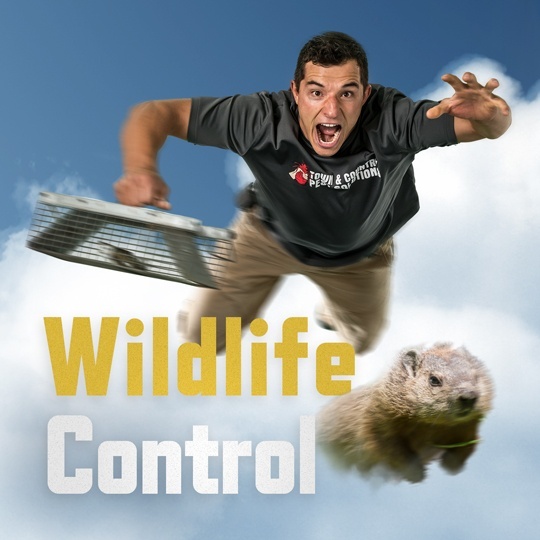 As far as Anderson is concerned, it is clear that a raccoon serial killer is active in the city of Vancouver. 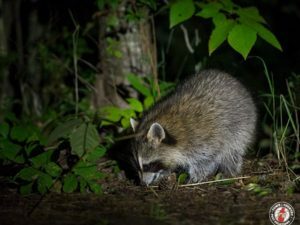 While the sadistic killing of raccoons is certainly disturbing, the law specifically prohibits the use of poisons and traps for killing either pets or wild animals in the county, as well as in the entire state. 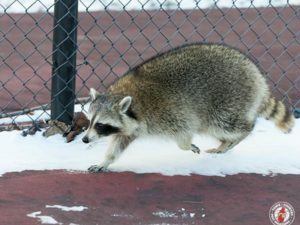 In addition to the many raccoons discovered in the park, one raccoon was recently found alive within an illegal leg-trap. 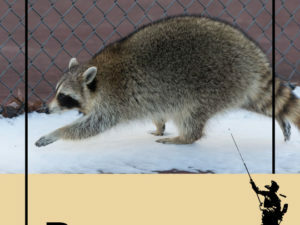 The raccoon and the trap attached to its body became caught within a residential fence, indicating that the raccoon had traveled a distance while its leg was caught within the trap. There is no way of telling where this trap was originally located. Animal control professionals in Vancouver claimed that raccoons suffer extreme pain while dying from the particular poisons being used by the unknown killer, and body-gripping traps are considered cruel and inhumane. Anybody caught planting such traps or using poisons to kill wildlife can be charged with animal cruelty in the county.